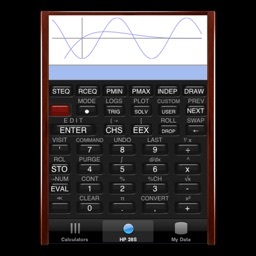 My Graphing Calculator brings at your palm the functionality of a standard scientific calculator in addition to powerful functions graphing. It supports complex numbers and complex functions. 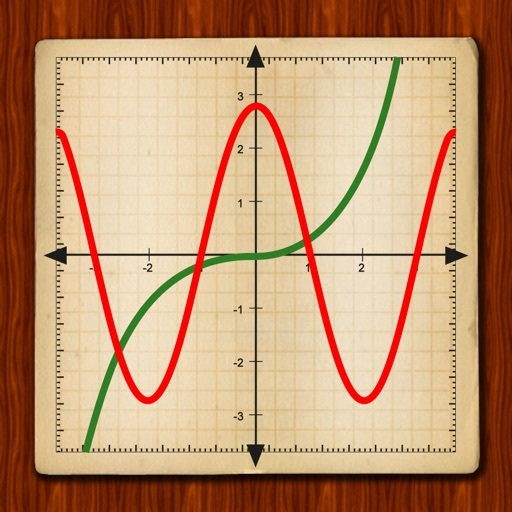 ● AppAdvice - "Why buy an expensive graphing calculator when you can have one on your iPhone..."
● AppTurbo - "This app is the dream of all students: it allows you to calculate and display functions in a glance." 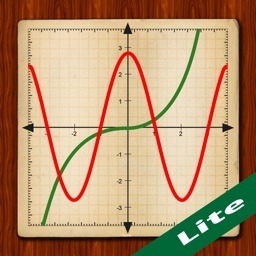 ● App Chronicles - "My Graphing Calculator: Turn your iPhone into a Graphing Calculator." 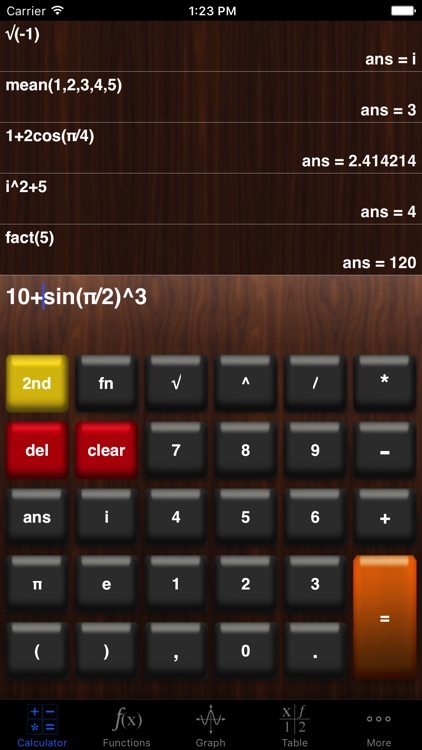 ● A powerful and easy to use scientific calculator. 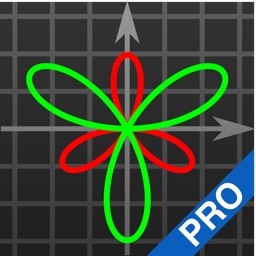 ● Supports complex numbers. 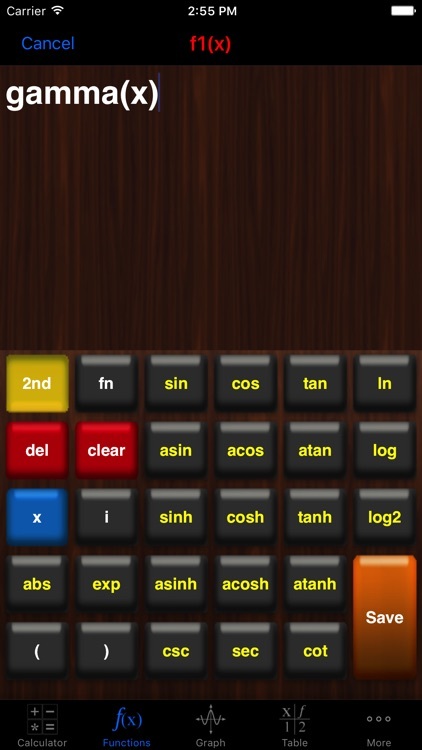 Most calculator apps don’t! ● Calculations are saved and presented in a history tape. 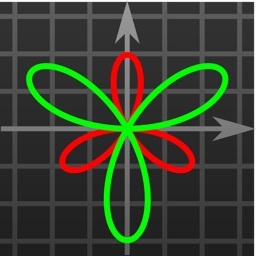 ● Up to four functions can be graphed simultaneously. 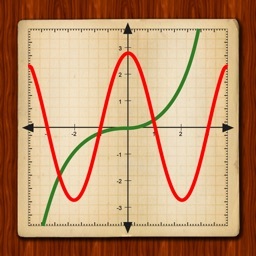 ● Pinch to zoom and drag to move the graph. 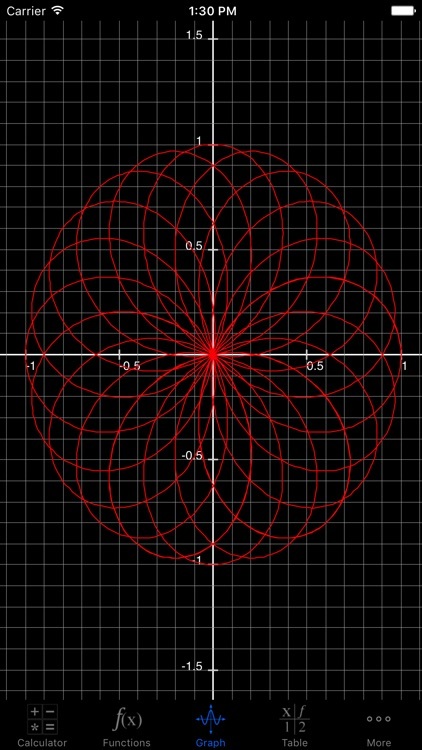 ● Cartesian or polar functions can be graphed. 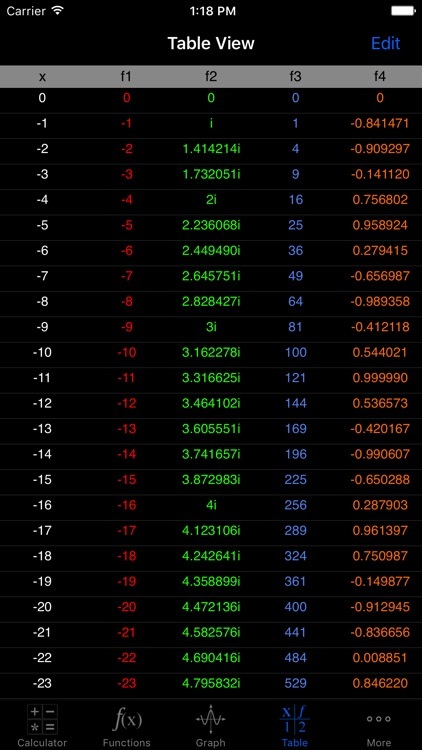 ● Graph can be displayed either in portrait or landscape full screen. 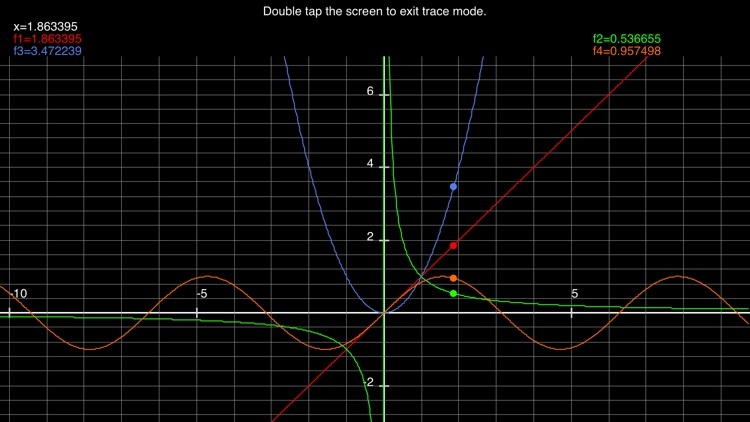 ● Trace mode is available for investigation of graph functions values. abs, acos, acosh, acot, acoth, acsc, acsch, arg, asec, asech, asin, asinh, atan, atanh, ceil, conj, cos, cosh, cot, coth, csc, csch, exp, fact, floor, gamma, gammaln, gcd, imag, lcm, ln, log, log2, logbase, max, mean, min, nCr, nPr, real, sec, sech, sin, sinh, sqrt, tan, tanh. ● View the values of your functions in a table. 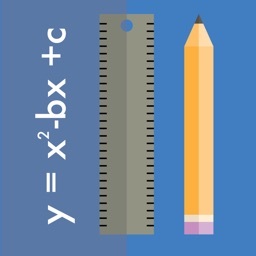 ● Set variable start value and increment to be able to evaluate your functions at any value. 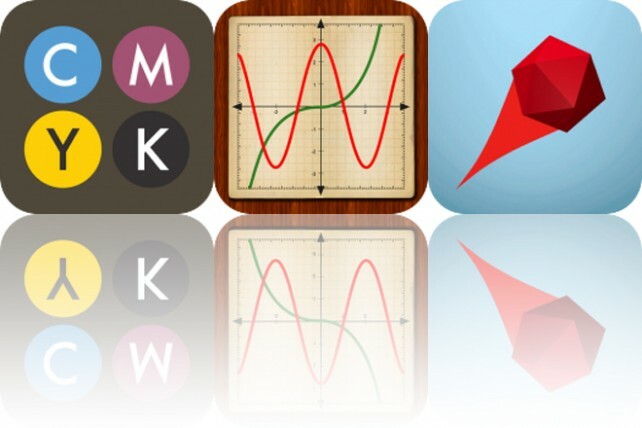 Today’s AppsGoneFree list includes a matching game, a graphing calculator, and a defense game. 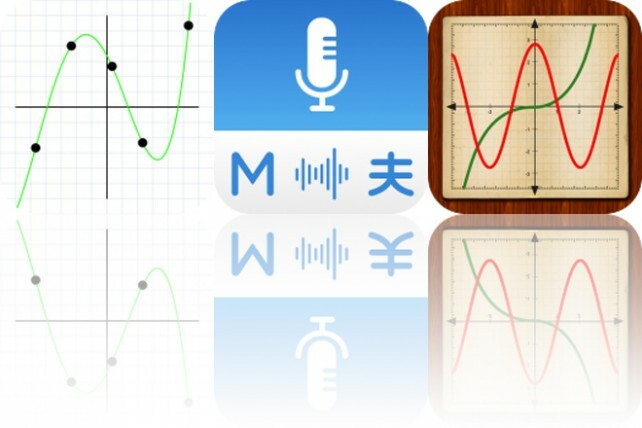 Today’s AppsGoneFree list includes a regression calculator, a language app, and a graphing calculator.